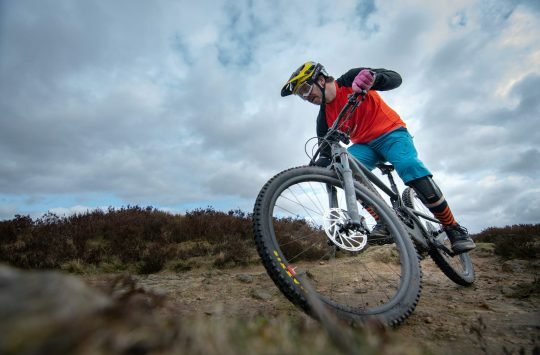 Race Face has just furnished us with the details of it’s latest (greatest?) carbon fibre chainset aimed at XC and trail riders, the all-new Race Face Next SL Crankset. Shopping for a new, lightweight, carbon fibre chainset just became a little more tricky today with the announcement of the new Race Face SL Crankset aimed at XC and trail riders. 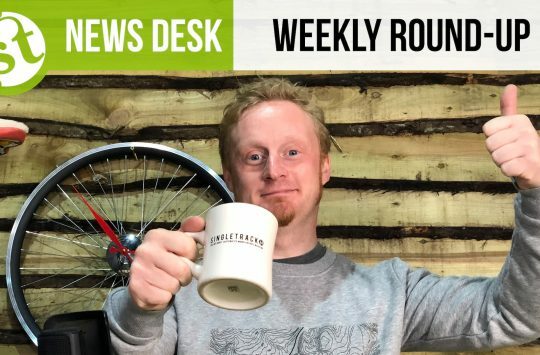 So what makes this new crankset so exciting? Well, Race Face has designed and tested it on their doorstep in the North Shore, so while it might be aimed at the XC crowd the SL should be plenty strong enough too. The carbon fibre cranks are hand made in Canada too at Race Face’s own factories, and in addition to being lightweight, they’re also super stiff too. The Next SL is compatible with Shimano 12 speed. 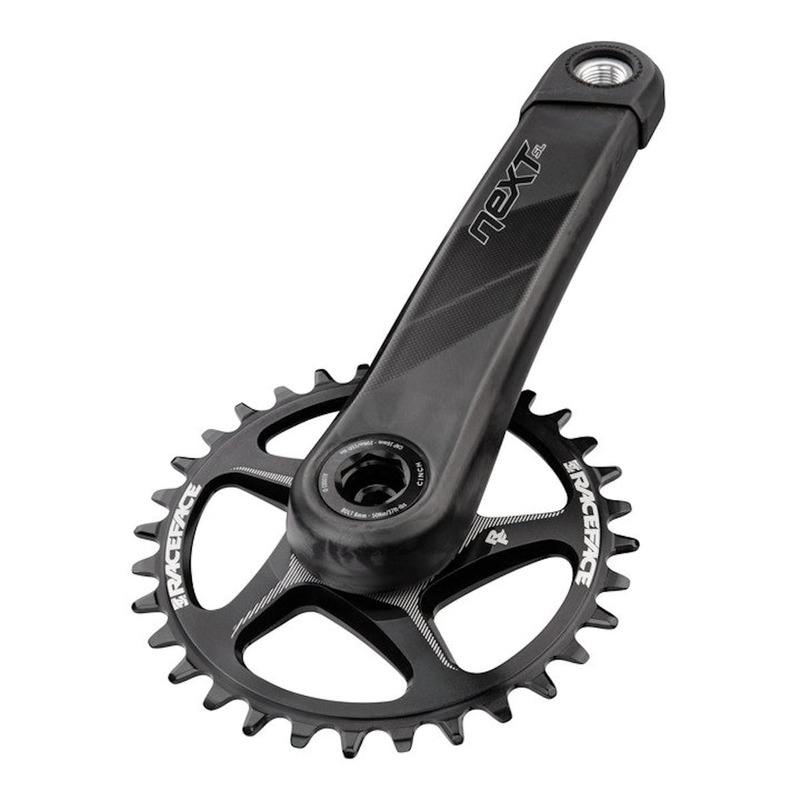 Race Face claims the Next SL Crankset weigh in at only 428g with a 32t chainring, that’s almost 100g less than an equivalent Shimano XTR M9100 chainset and like the new XTR crankset, these carbon beauties are compatible with Shimano’s 1×12 drivetrain. “The places we come from help guide the places we go. Over twenty-five years ago, Race Face was born from the imagination and creativity that shaped the wildest features of Vancouver’s North Shore. An idea was unearthed on trails that made us feel alive. A challenge. A call to something larger than ourselves. Here in the playground of the Coast Range, we created a legacy of doing things our way. Cranks crafted in the backroom and proven in the backyard. R&D done every damn day. Every trail delivering a new design tweak. 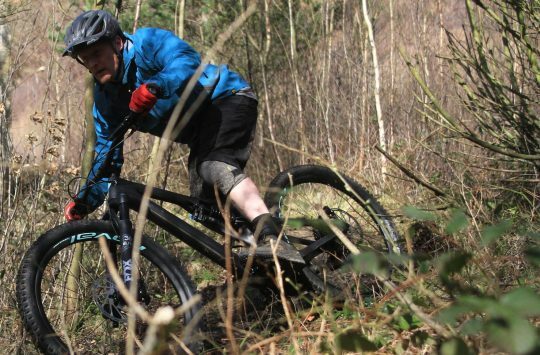 Every moment spent on dirt embedded into the very fiber of our cranks. And we continue to forge towards what is next. We were raised in these mountains. We still live, work, and dream in this space. Race Face is within spinning distance of B.C.’s best single-track, and we build every Race Face carbon crankset by hand , right here. Where we were born. Introducing the new Race Face Next SL – proudly handcrafted in Vancouver, B.C. Our trusted and performance-driven Next SL crankset has been refined with improvements in its carbon layup and manufacturing process that delivers an increase in crankarm stiffness for precise power transfer. The strength of the new Next SL crank arms is off the charts while achieving a modest reduction in weight over the previous version. Plus, you can run the new Next SL (and all RF Cinch System cranks) with the Shimano 12 speed drivetrain when using our new Cinch Direct Mount Shimano 12 Speed Compatible 1x ring. The Next SL crankset continues forward as the benchmark for XC + Trail crank performance, a testament to the history of Race Face following its own path, creating industry leading product focused on the rider. I shave had a couple of sets of RF Next sl cranks in the past. They pedal and indeed crank inserts have become loose. Are the new ones going to work for more than 6 months? So no mention of any modification to the pedal inserts which is a failure point on all of their carbon cranks. We were talking the other day and of a group of 4 riders that have used Raceface carbon cranks we have been through 10’sets between us, all the same pedal insert issue. That’s sixc, Next, Next R’s etc. But good news, they come with a 3 year warranty… was it not previously 5years or lifetime? So at least over 3 years if they break you have to wait weeks without cranks prior to a replacement set being sent.